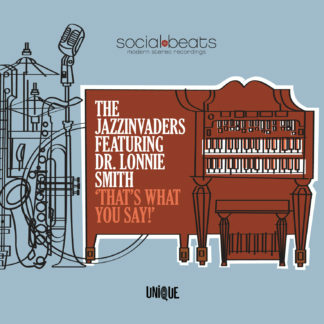 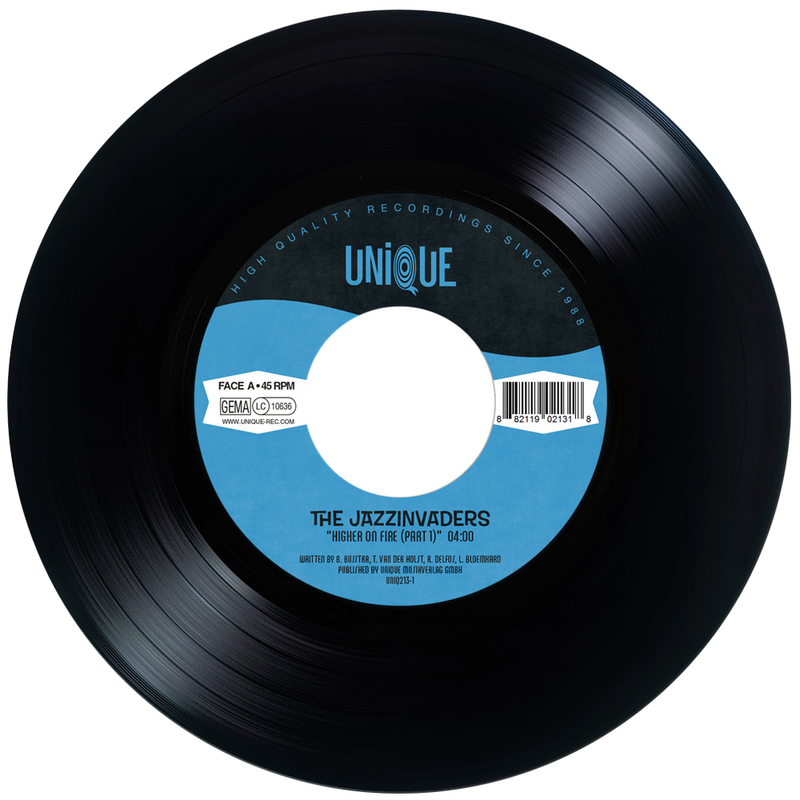 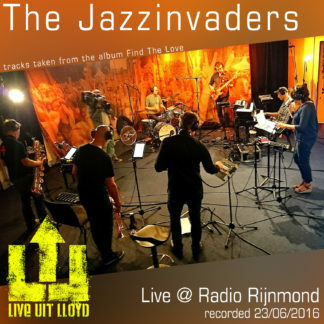 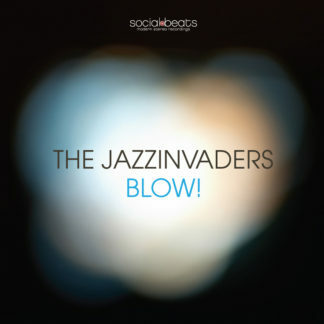 The Jazzinvaders are back with a new album! 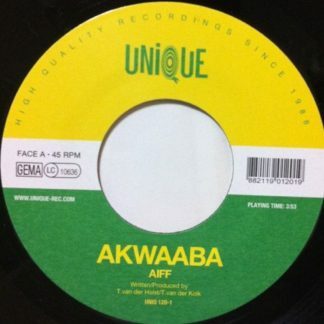 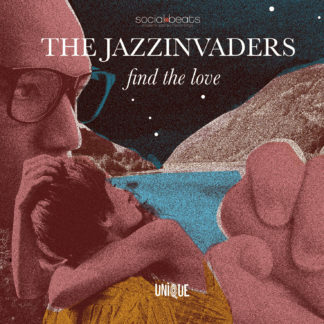 “Find The Love” will be released via legendary soul label Unique Records & Social Beats. Get a first impression of the Jazzinvaders’ new stuff with their first single “Higher On Fire”! 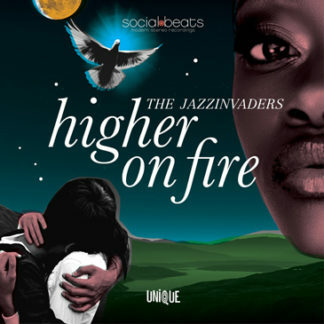 It’s dancey, it’s disco, it’s higher on fire!